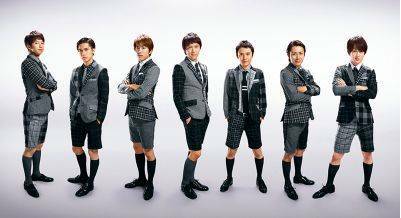 Kanjani8 have announced that they will release their new album "Kanjani8 no Genki ga Deru CD!!" this fall. They will also hold a nationwide dome tour starting in December. 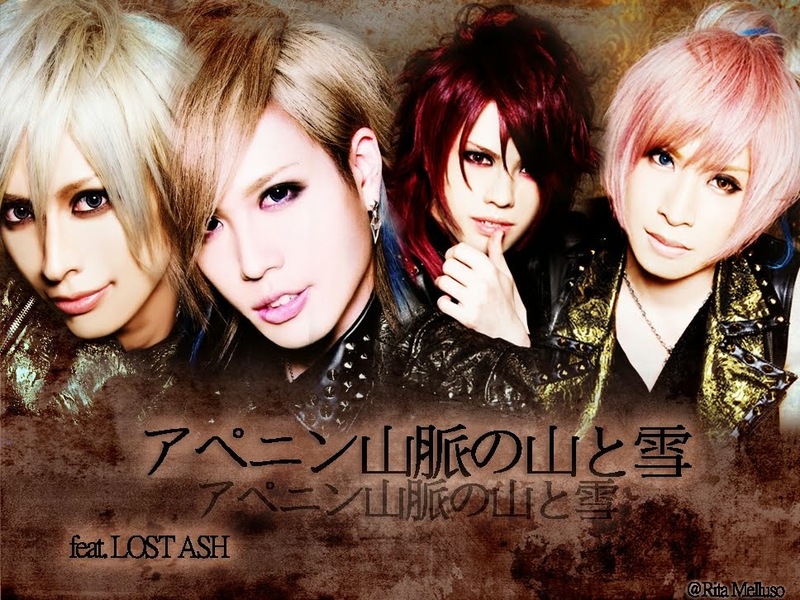 This is the group's first album since "Kanjanism", which was released last November. It will contain their singles "Itta Janai ka", "CloveR", "Gamushara Koushinkyoku", "Tsuyoku Tsuyoku Tsuyoku", and "Maemuki Scream!". More details, including the release date, will be revealed at a later date. Their upcoming tour will be called "Kanjani8 no Genki ga Deru LIVE!! ", and it will kick off on December 13 at Sapporo Dome. This tour is said to be attracting 650,000 people, making it the biggest tour in their career.